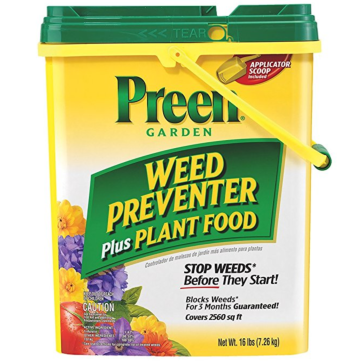 Preen Garden Weed Preventer Plus Plant Food - 16 lb. 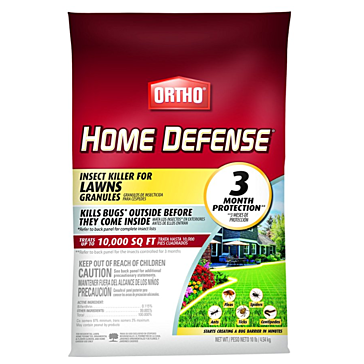 pail Covers 2560 sq. 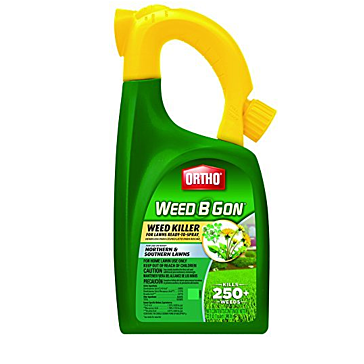 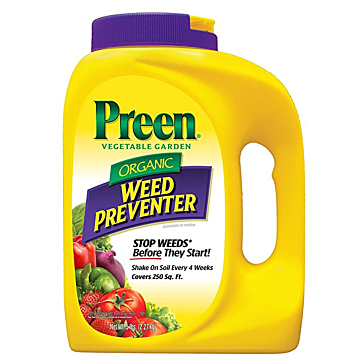 ft.
Preen Garden Weed Preventer - 16 lb. 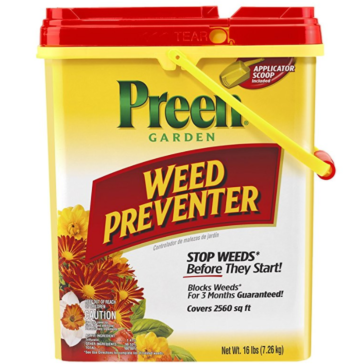 pail Covers 2560 sq. 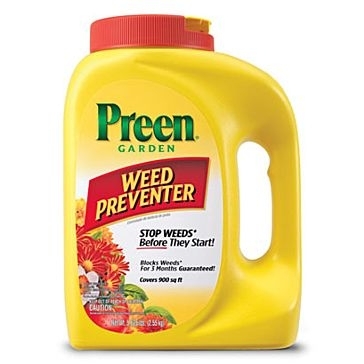 ft.
You work hard to tend your garden. 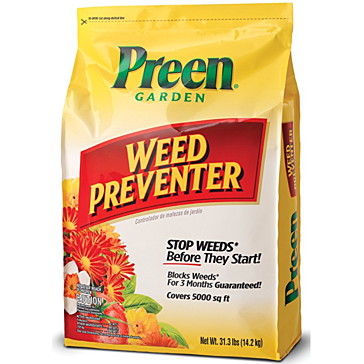 Don't let your plants be devastated by bugs and other pests. 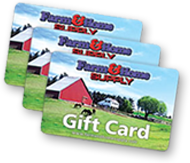 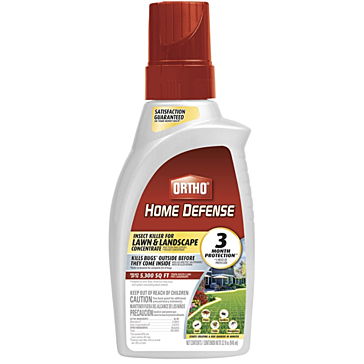 Keep your vegetables and other plants pest-free with the collection of pesticides and insecticides from Farm & Home Supply. 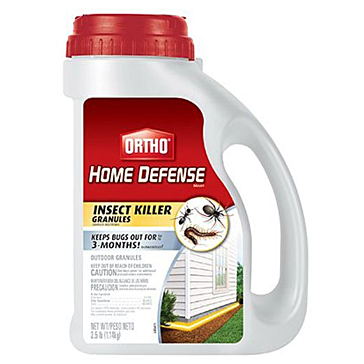 Our pesticides include products made to control different pests, including Japanese beetles, moles, rodents, voles, insects, termites and more. 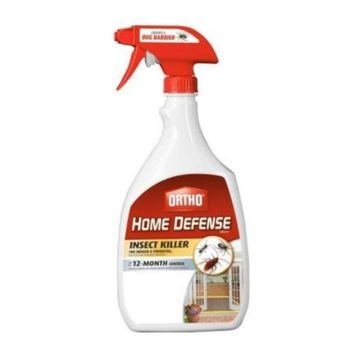 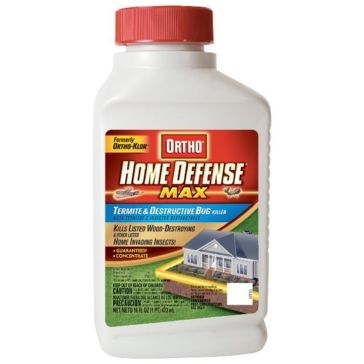 We even carry pest control products for use in your home and patio. 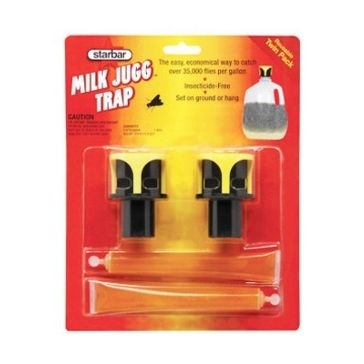 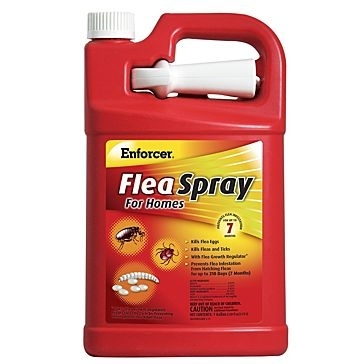 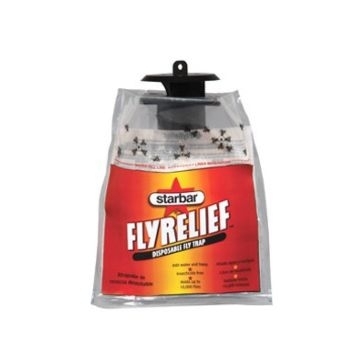 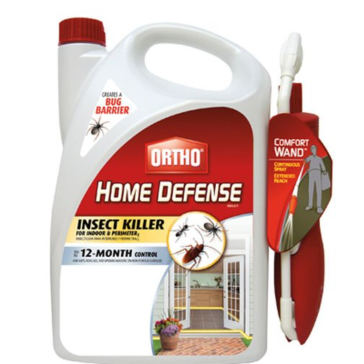 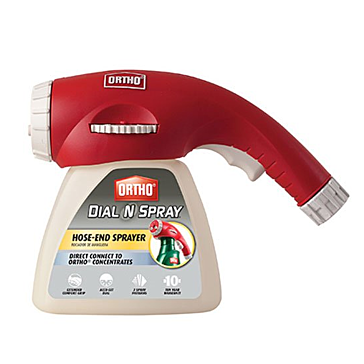 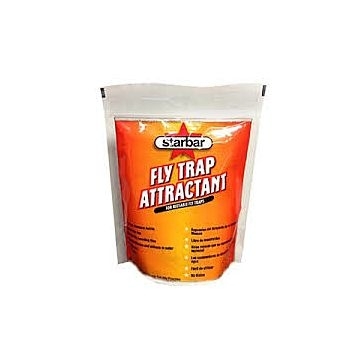 These include bug spray, bug traps, bug zappers, bug repellants and rodent control. 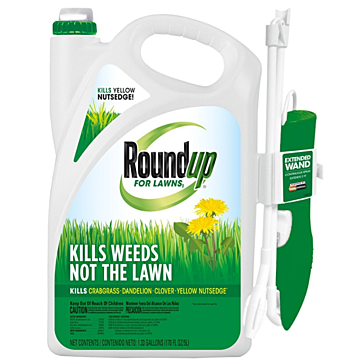 Our selection of herbicides can also help you control the weeds on your lawn and in your garden and agricultural crops. 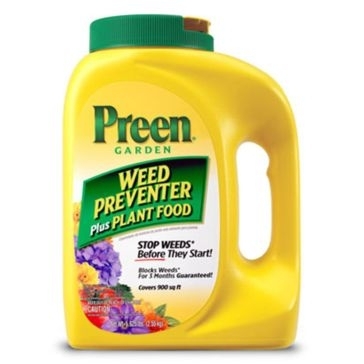 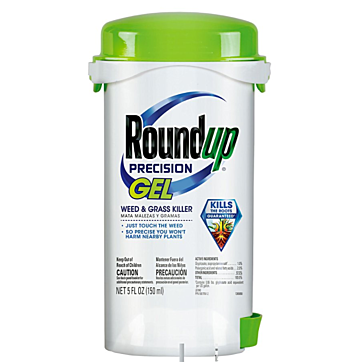 These weed killers help you target specific unwanted plants to keep them from stealing nutrients from your garden. 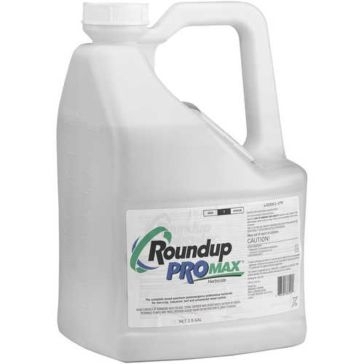 Our other chemical products include algaecides for your pond, fungicides and fertilizer. 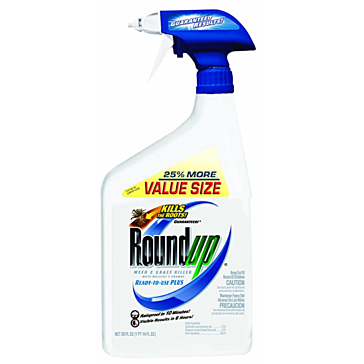 Use our sprayers, hoses and nozzles to spread these chemicals. 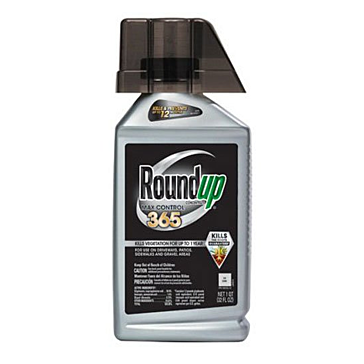 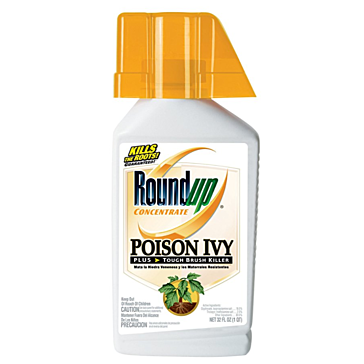 These herbicides, pesticides and insecticides are manufactured by well-known brands, such as Bayer Advanced, Hi Yield, Ortho, PBI Gordon, Roundup, Sevin and Bonide.